1840 USD(for up to 10 people) (duration: 6 hours) deposit ? Kid Friendly: Yes. 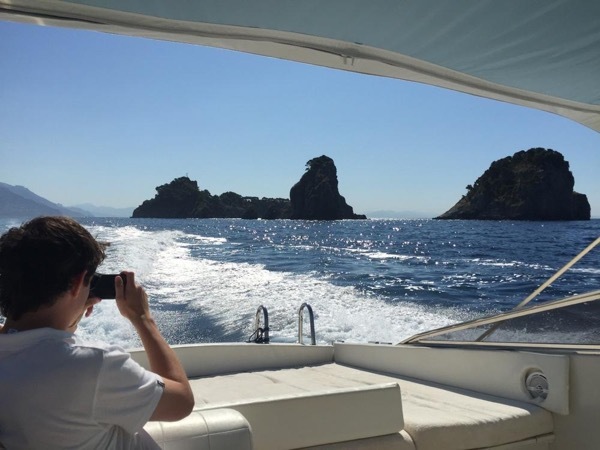 This excursion is fabulous because it is fun for any generation and can be as adventurous or as relaxing as you would like. 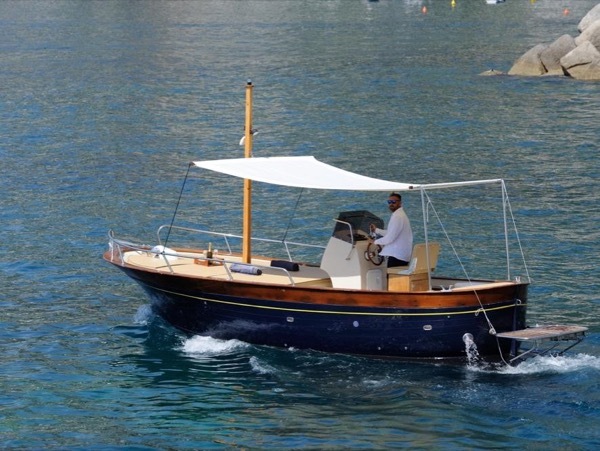 Must be able to get on and off a boat, but the captain will help. 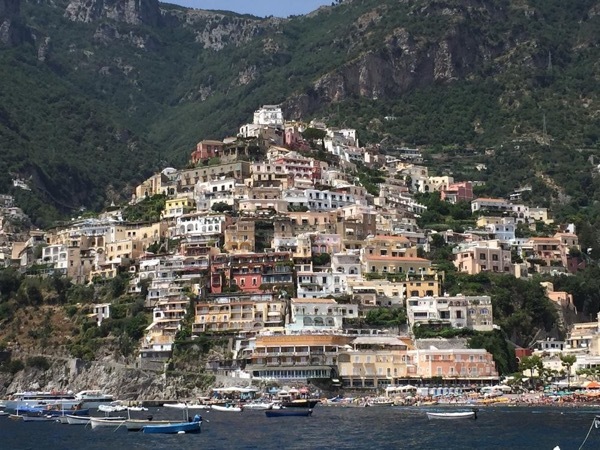 Embark on the excursion of a lifetime with a private, full day boat excursion to the island of Capri and over to Positano. 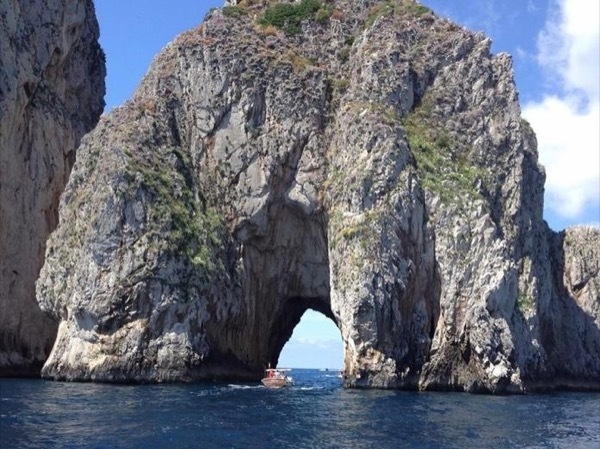 Discover the grottos, rock formations, turquoise bays and incredible scenery from the comfort of a private boat driven by a local captain. 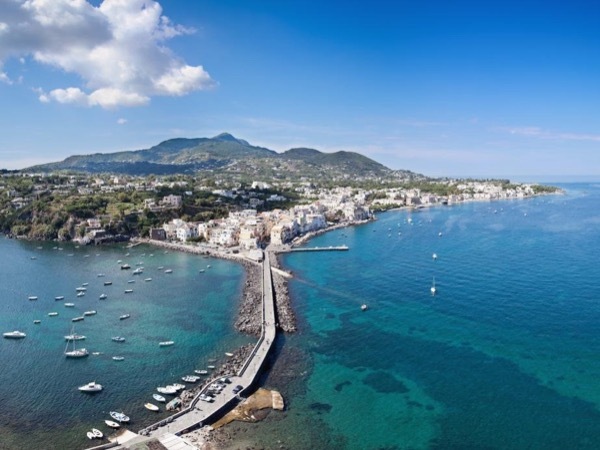 The day is all about YOU- stop to swim in the Mediterranean, lounge on the boat, explore a fishing village on foot, eat a characteristic local lunch, and enjoy the day. 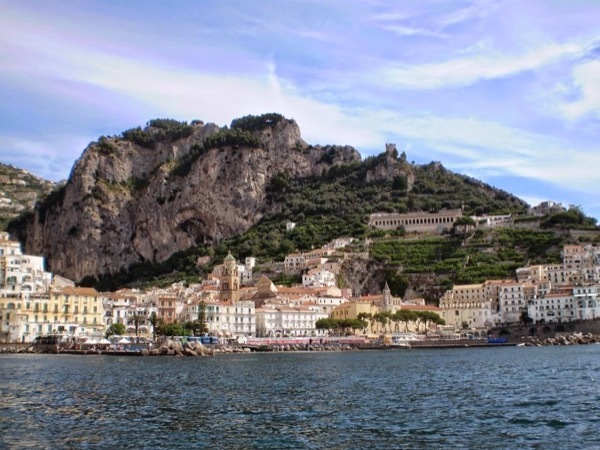 This is a unique experience and you will discover the best of the Amalfi Coast through the eyes of a local. 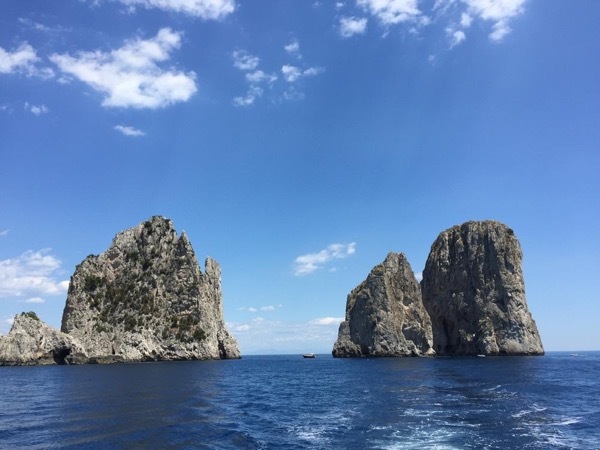 Pick up at the port of Sorrento in the morning and head over to the island of Capri where you will see the highlights: The blue, green and while grottos, the Faraglioni rock formations, Marina Piccola, and much more. The views are awe inspiring- you will see still active volcano Mt. 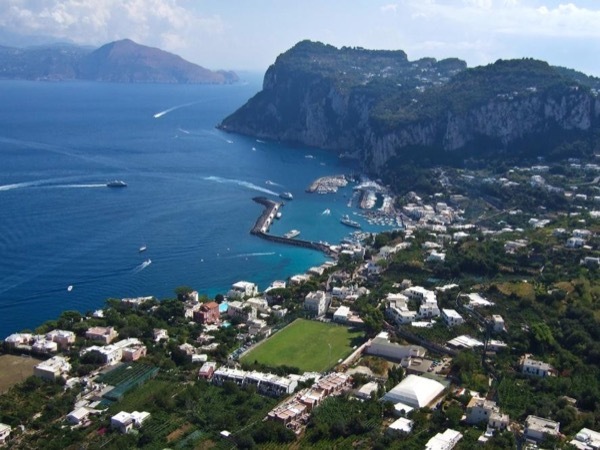 Vesuvius looming over the bay, you will see coral lining the grotto walls, clear bays, and more. 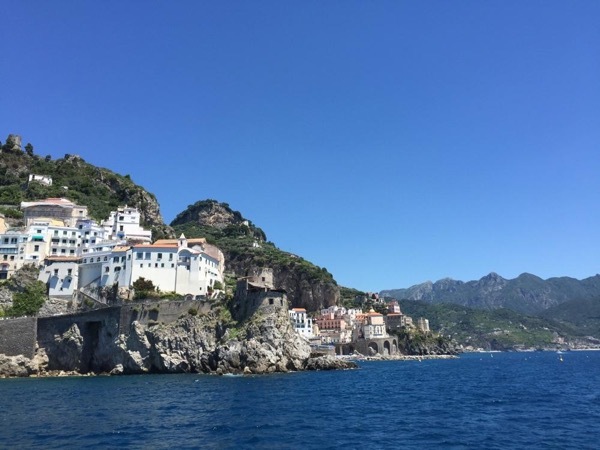 Then cruise over to the Gulf of Salerno, where you will see Li Galli Private Islands (the home of the legendary sirens), the fishing village of Nerano, and colorful Positano. 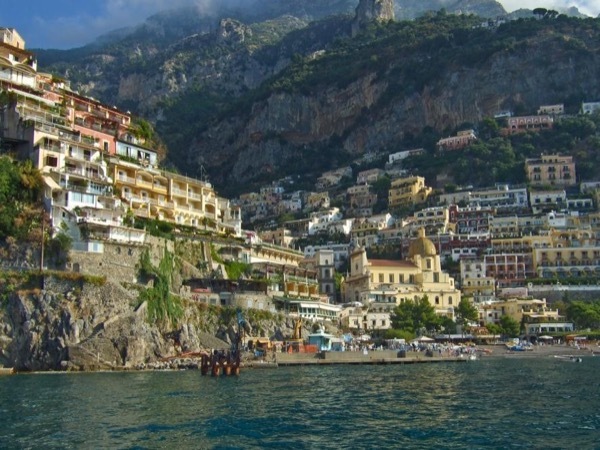 Disembark in Positano for some time at your leisure of exploring the stairwells, pathways, and boutiques. This is the ideal excursion if you would like to explore the most enchanting locations of this area at your leisure. 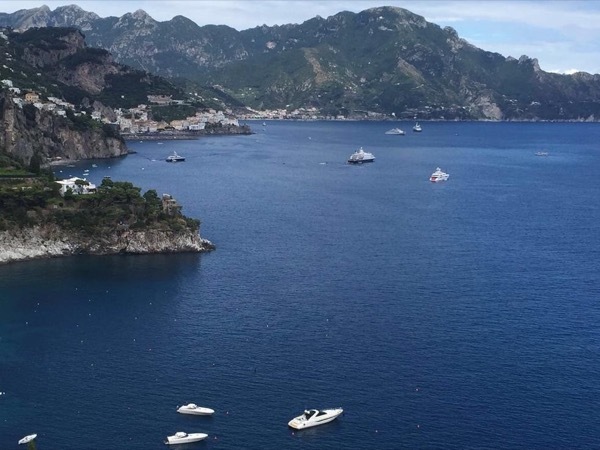 Meeting Point Options: Cruise Ship Port, Address or Intersection, Suggested by Guide: Marina Piccola in Sorrento. 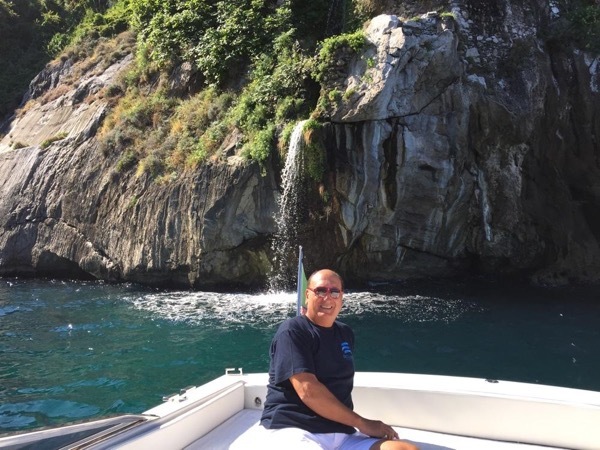 If you are closer to another port on the Sorrentino Peninsula let me know and I will try to have the boat pick you up there. 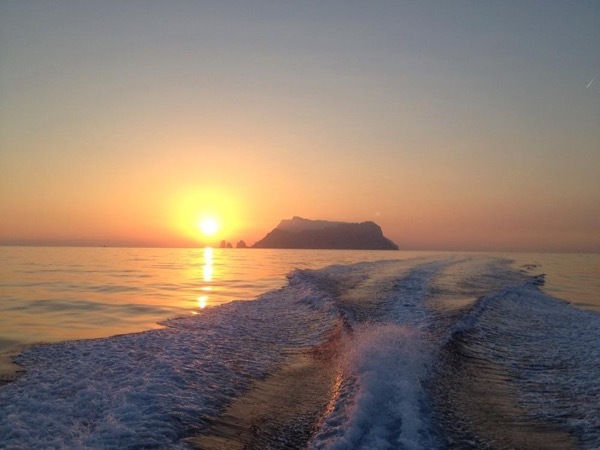 Sea conditions may impact the route and duration of the excursion. 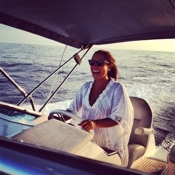 NOTE: Our experienced captains monitor sea conditions and are solely responsible for deeming them acceptable or not. If necessary, routes may be changed. 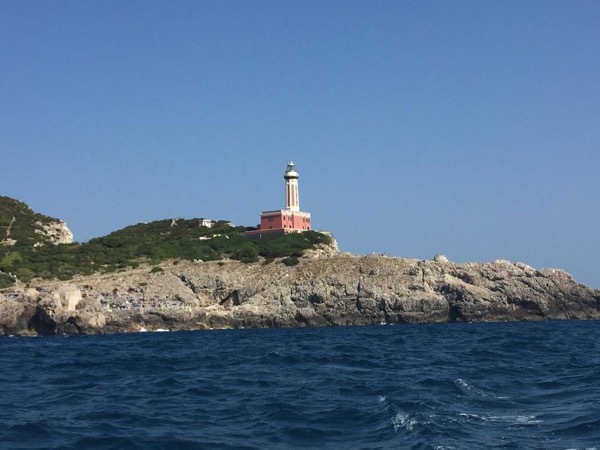 IMPORTANT NOTE: The boat tour will be refundable only if on the scheduled day the weather is deemed unsafe by the captain, in which case the tour will be rescheduled or a full refund offered. If the captain determines that conditions are safe, the tour is non-refundable. Other: A variety of beverages including but not limited to: Bottled water, soda. 200 Euros - This depends on what you order at lunch, how much shopping, etc. There is no way for me to know exactly how much to bring because this depends on what/if you buy, tips, etc but restaurants and shops accept credit cards as well. Other: If you have specific requests regarding wines, foods, etc. that you would like on board please let me know. 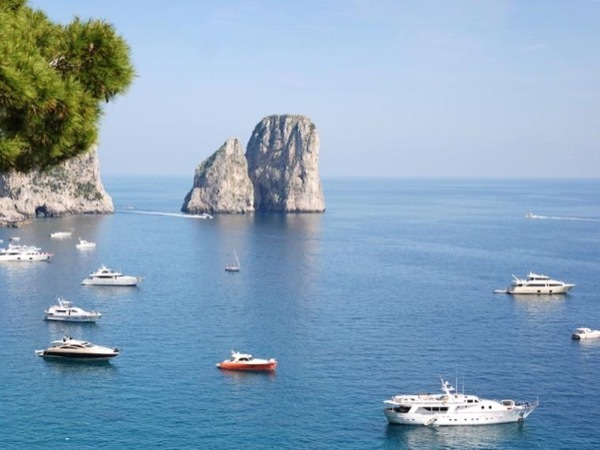 If you choose to enter into the Blue Grotto, the entrance fee is €14 per person. The captain is not a licensed tour guide for historical monuments. He's simply a fantastic captain, here to make sure you are safe and having a great time. 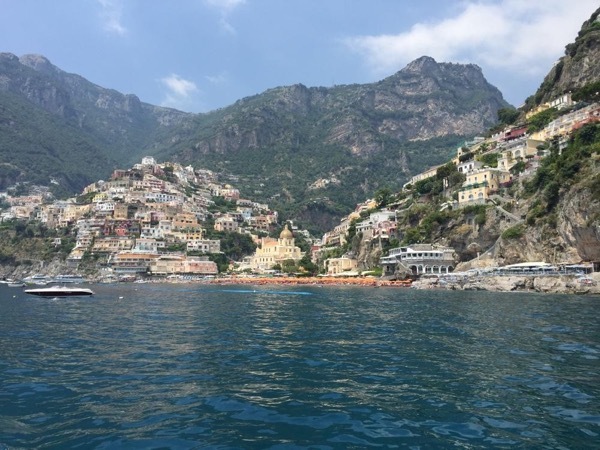 Our private boat tour of Capri and the Amalfi coast was absolutely amazing! Our captain, Giovanni was fantastic! 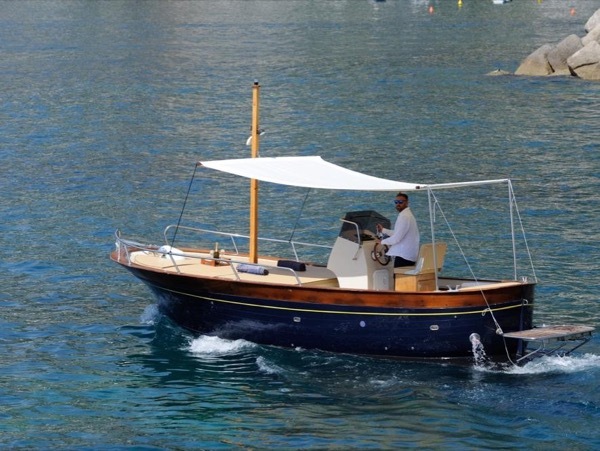 Our boat was beautiful and Giovanni was an expert driver. 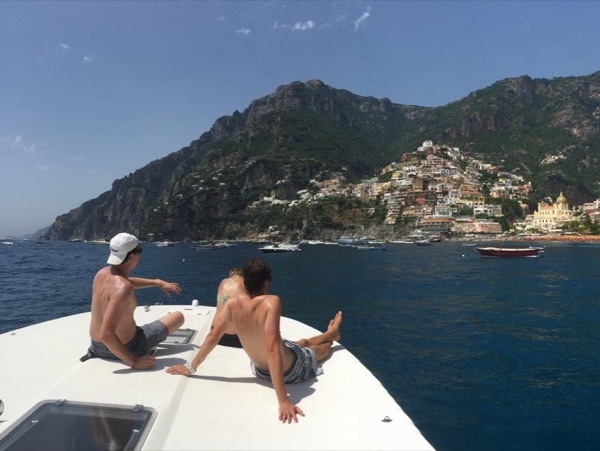 We got to swim, lounge, take tons of pictures and saw so many beautiful places. Giovanni was so good to us and we felt completely relaxed! We had a wonderful lunch at Maria Grazia ristorante. We cannot say enough about how wonderful our experience was, we highly recommend it! !